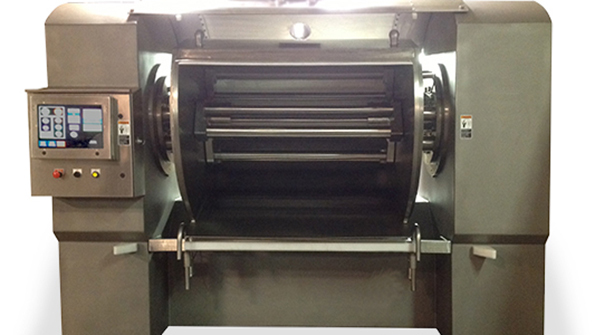 Commercial Mixer | Naegele Inc.
Every baker knows that production of high-quality products starts with the mixer. It’s the beginning of the journey for the ingredients and dough that ultimately become the finished product. 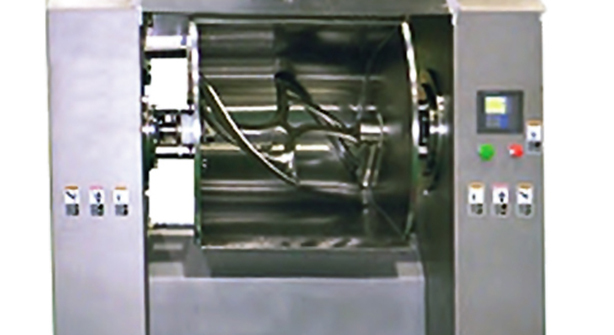 Our industrial mixers use the same principle by starting with the best components and technology available to deliver high-quality, low-maintenance, and extremely reliable mixing systems that can produce identical dough batches over and over again. 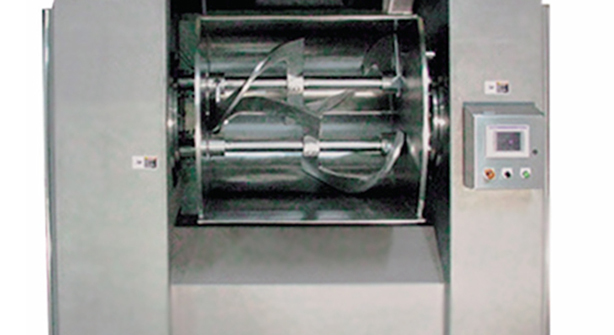 All of our mixers have a service life measured in decades, and, through unique design features, offer the fastest mix times while maintaining the lowest dough temperatures of any comparable solution available on the market today. Whether you’re making short dough for cookies or pies, or yeast dough for artisan breads or pizza crusts, we offer mixing solutions to meet even the most demanding applications.